Manufacturing is undergoing a transformation that some refer to as fourth industrial revolution (or 4IR). Manufacturers say 4IR is about gaining insights to help improve productivity, deliver greater value to customers and remain competitive. The transformation starts with optimising existing business processes, but ultimately ambitions will be rooted in winning new business – increasing sales and growing market share. 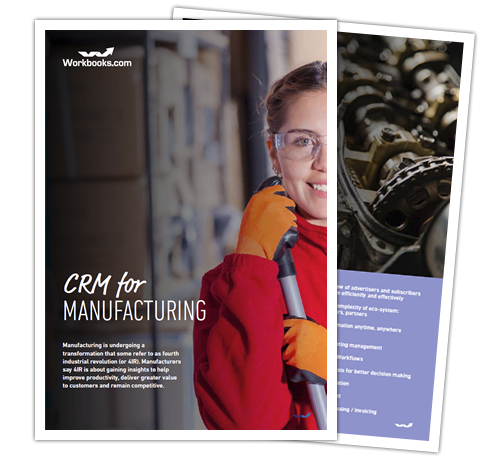 Download this ebook to find out more about how CRM can help your Manufacturing organisation adapt to the changes.